Enjoy the Starbucks cafe experience without bringing in a barista with quality coffee specialty brewers. The incredibly rich history of Starbucks comes through during each sip of its wide range of beverage options. 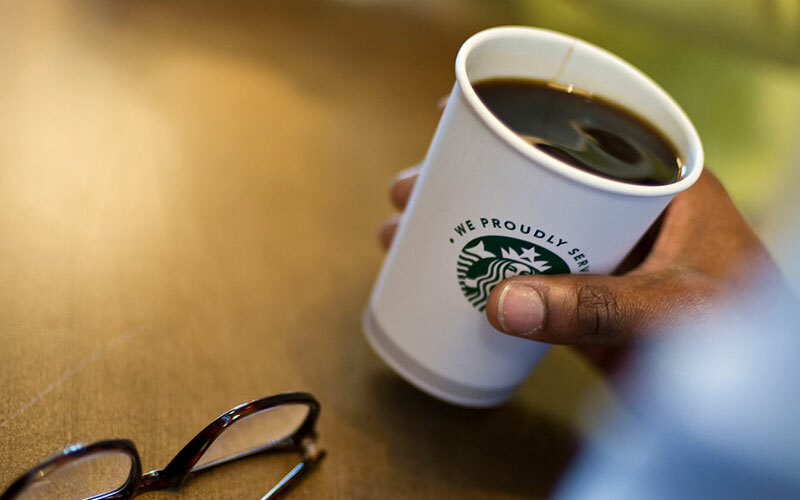 Each Starbucks coffee is carefully sourced, roasted, and blended to create the perfect assortment of flavors. Recreating the perfect Starbucks coffee means an advanced brewer with reliable components and innovative options. Starbucks shares its research and resources with coffee farmers to fight threats, as well as invests in financing for new and existing farmers. 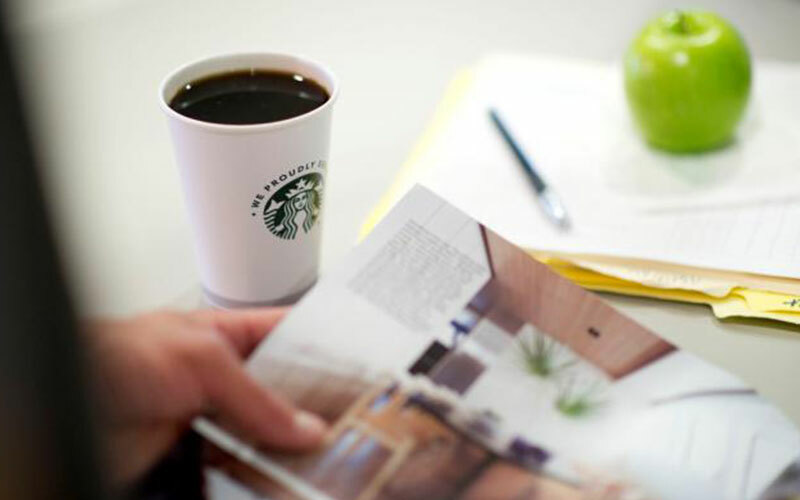 Delve into the exciting world of tea with the unexpected and delightful Tazo teas from Starbucks. 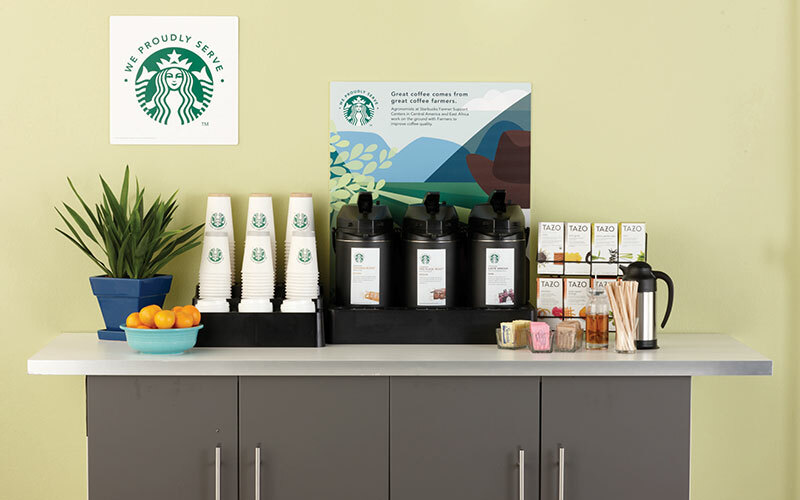 Boost the office coffee service at your location with Starbucks, available from Foley FoodService at 781.551.0711 or service@foleyfoodservice.com.